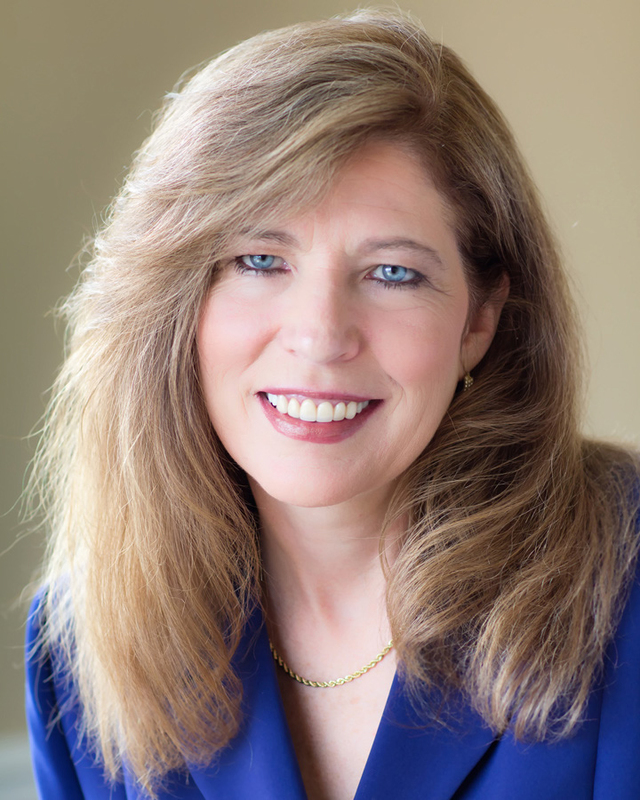 Dr. Denise Casey is a Licensed Clinical Psychologist with a Certification in Alcohol and Drug Abuse Counseling and a National Board Certification in Clinical Hypnosis. She is also Certified in Cognitive Therapy. Dr. Casey is a graduate of Adler School of Professional Psychology and Trinity College. She has studied addictions and hypnosis at advanced levels. Previously she has taught at the graduate level for NorthEastern Illinois University and was on medical staff with Lutheran General Hospital where she spent 10 years in the Counseling Center of Lutheran General Hospital. Her experience with addictions spans over 20 years. She has conducted interventions, presented on issues related to codependency, created and ran a group for couples in recovery, worked with adult children of alcoholics and has worked with professionals who were “impaired” by substance use in their personal or professional life. Her general experience in working with young adults to seniors has equipped her to deal with a wide variety of issues. She has run groups for adolescents, women with compulsive eating habits, sexual abuse survivors, couples who lost an infant or child, stress management, weight loss, and a “camp tum tum” to teach children about their feelings and how to express them. Dr. Casey is highly skilled, deeply compassionate, and presents a very casual and caring atmosphere. She has the ability to quickly allow people to feel at ease and in a “heart centered” way, guides people to find the answers they seek and the positive aspects of themselves and their ability to be resilient. Her philosophy is that it doesn’t matter how far or badly someone has fallen, but it does matter that they get back up.